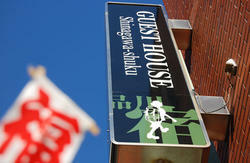 Wellcome to Hotel Asakusa and Capsule!! We have private rooms and capsule rooms. 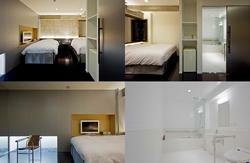 Private rooms are western style and capsule rooms are forms of dorm. =$=The room charge is paid with the ticket of the ticket machine. I will repay customer's reservation money equivalent value in cash in the reception desk.